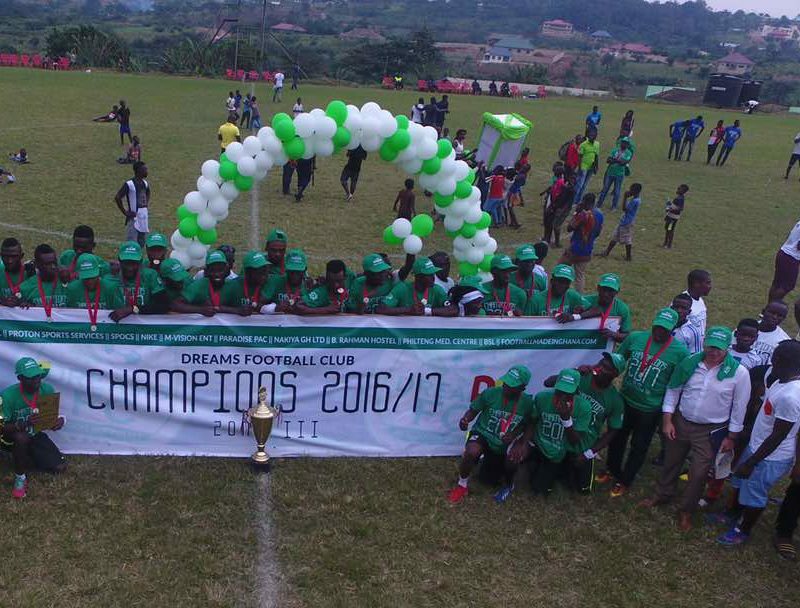 Dreams FC defeated Inter Allies 3-2 in Dawu on Wednesday. 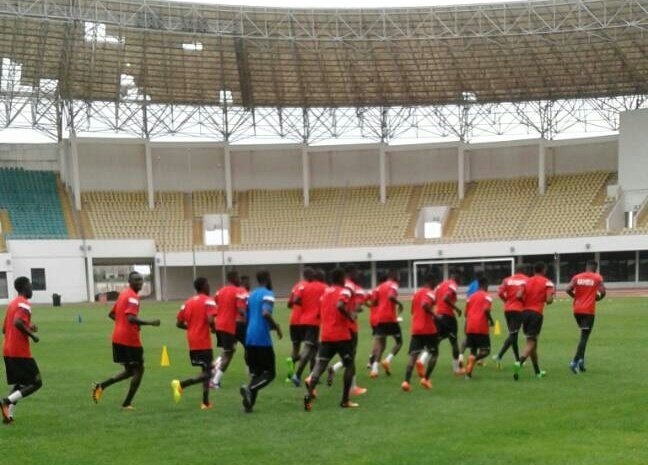 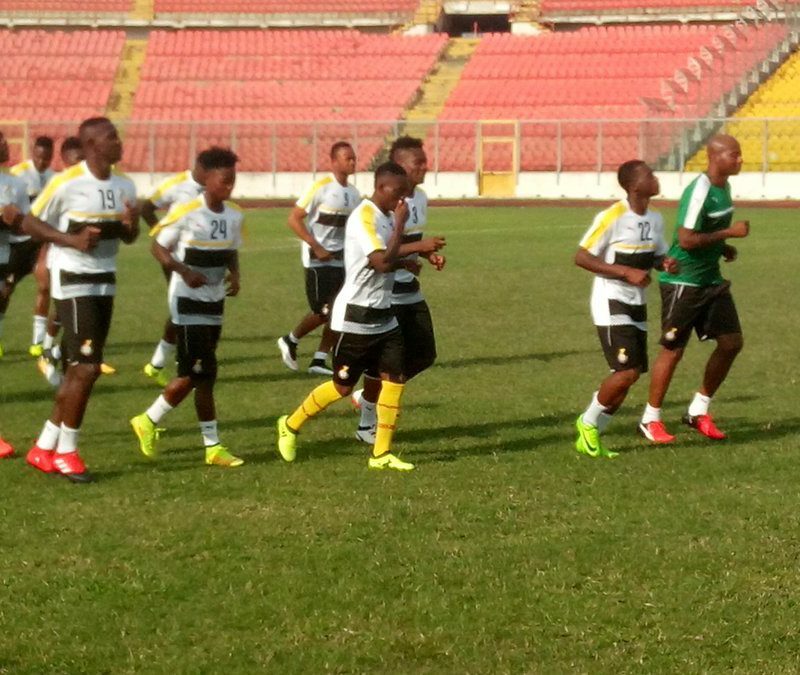 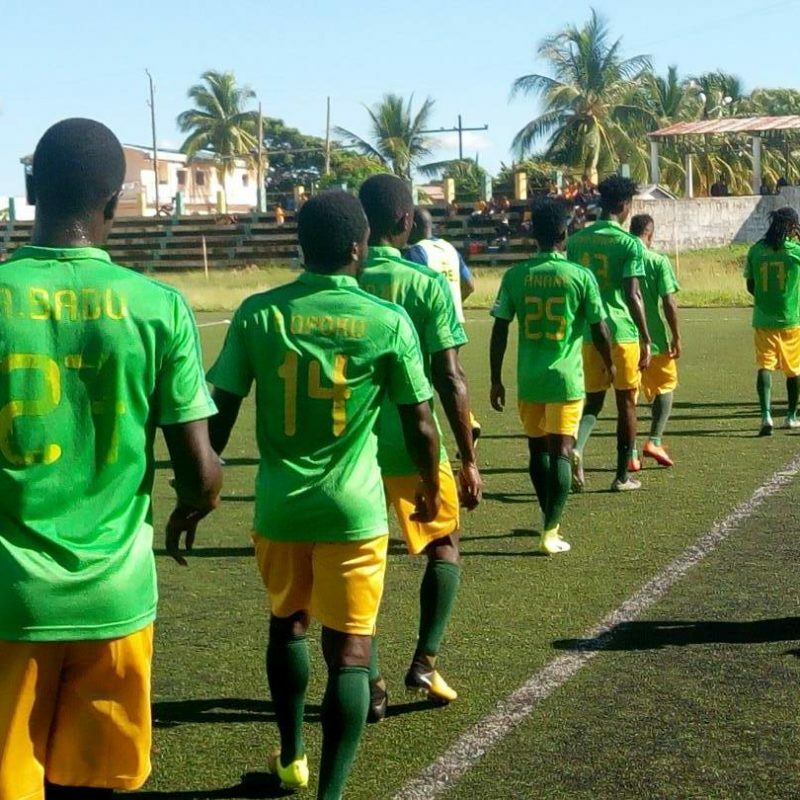 Aduana Stars trained at the Majunga stadium ahead of tomorrow’s CAF Confederation Cup return leg match against Malagasy side Fosa Juniors. 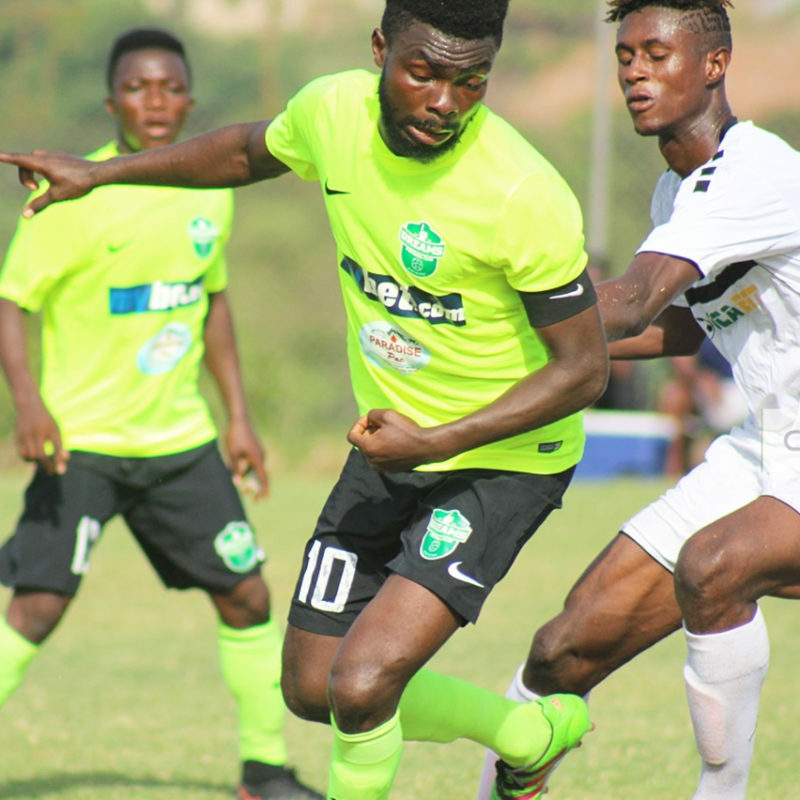 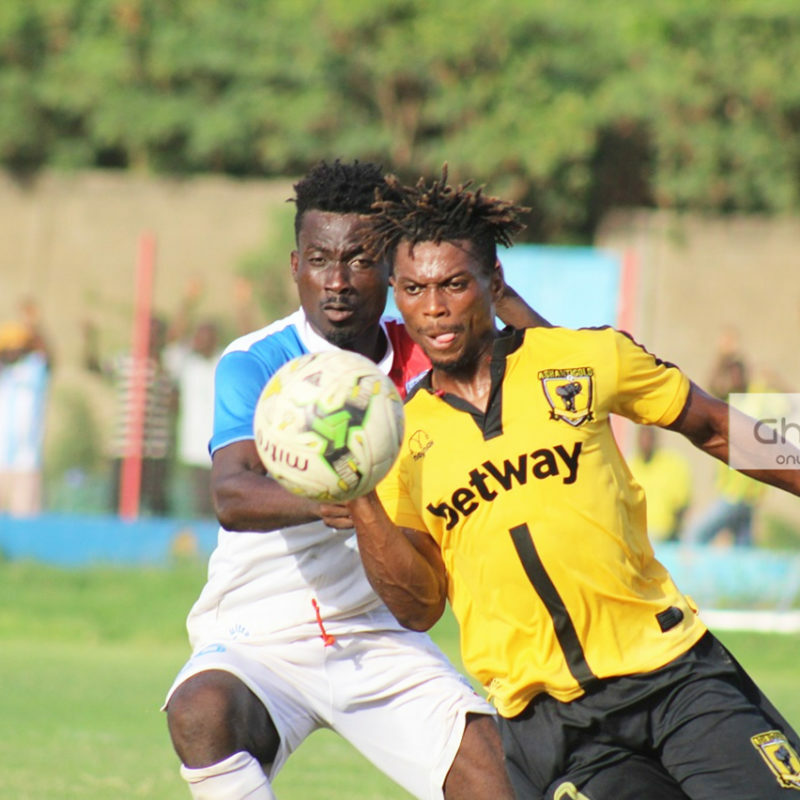 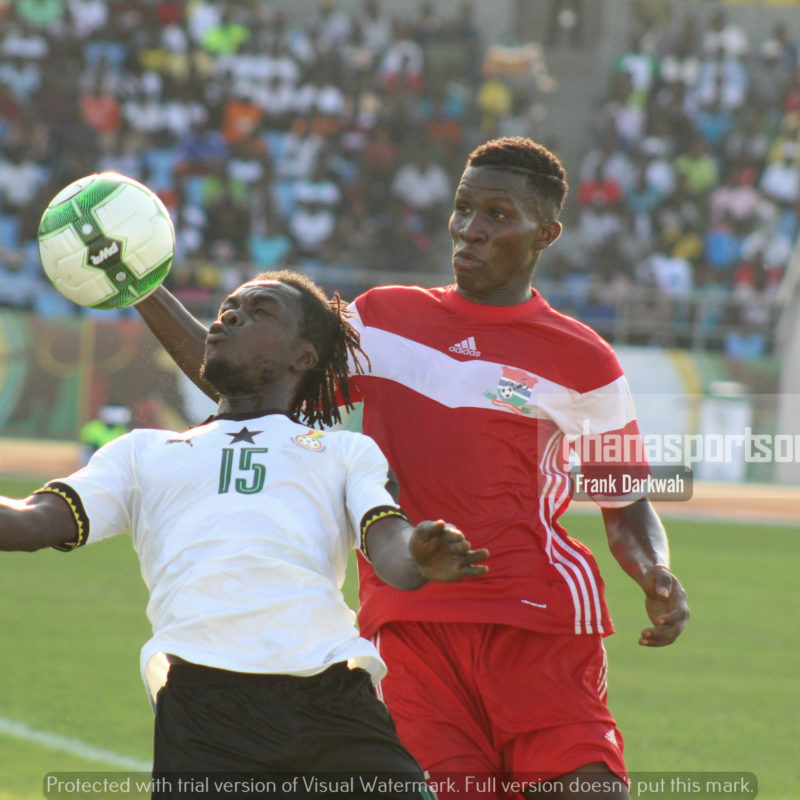 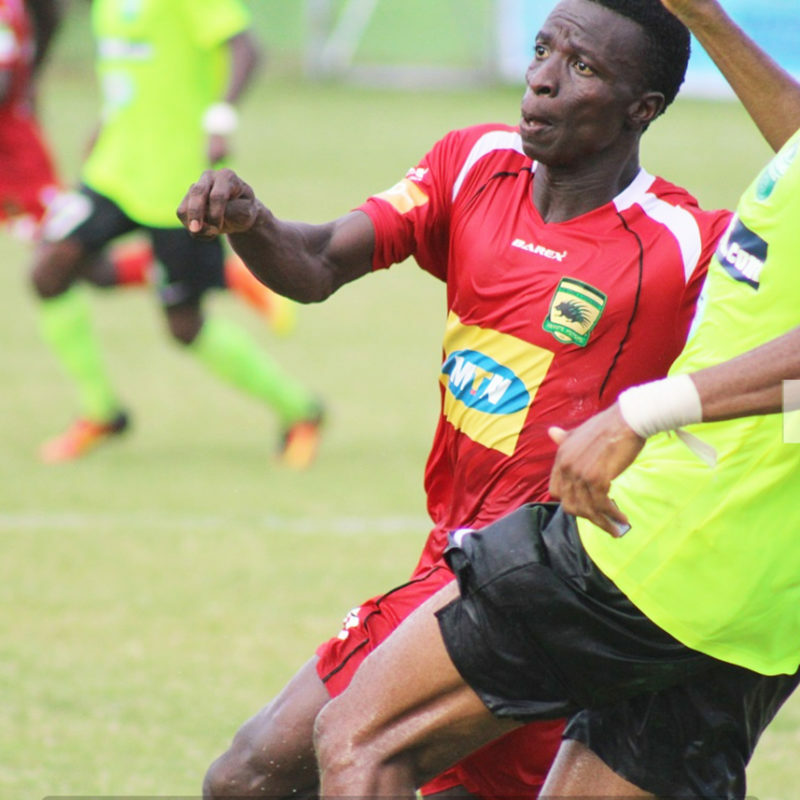 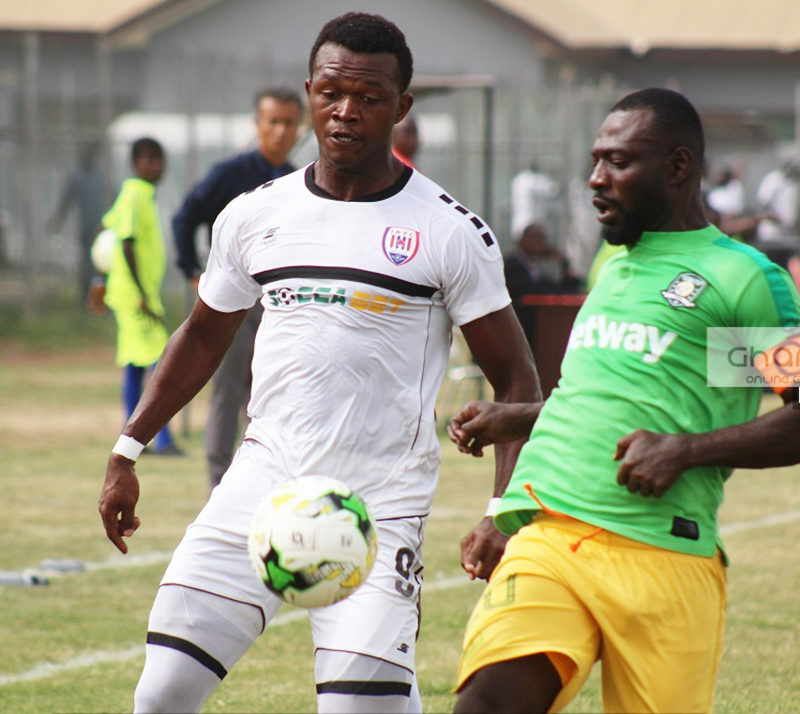 Aduana Stars recorded their biggest win in the Ghana Premier League after thrashing Inter-Allies 6-0 on Sunday.